A portable, Near Infrared (NIR) light option that is completely “plug and play”. Like all our products, the Mini-Comfy is made entirely from Basswood and stainless steel hardware. A portable, Near Infrared (NIR) light option that is completely “plug and play”. Like all our products, the Mini-Comfy is made entirely from Basswood and stainless steel hardware. 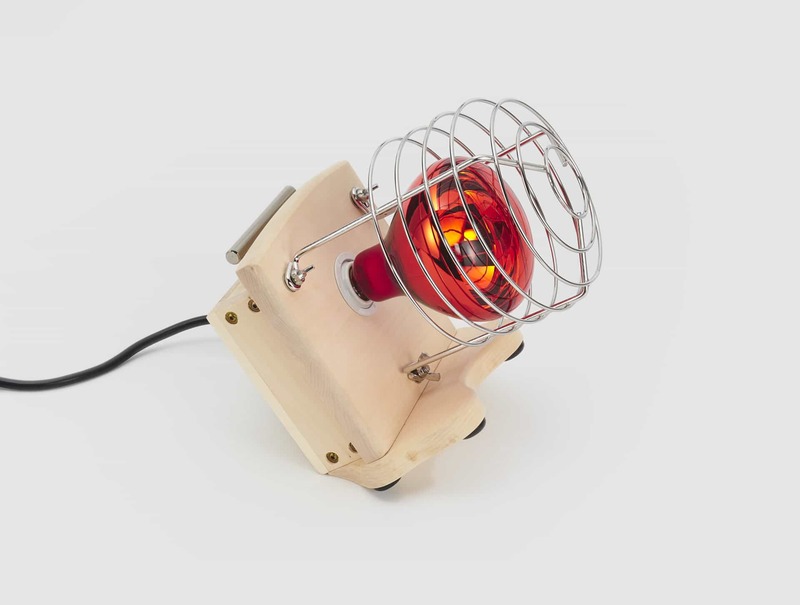 The Mini is small, lightweight and convenient to take with you anywhere for focused red light and infrared heat therapy. Perfect for spot areas like an arm, knee, lower back, neck, feet, hand, etc. 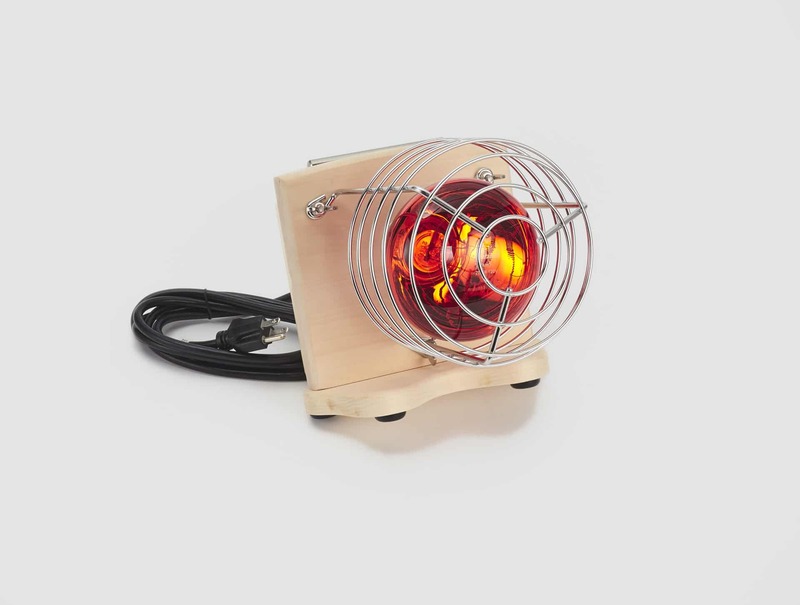 Instant heat and red light therapy where you need it, when you need it. Great for complexion and skin tone. Comes with instructions and 3 year warranty. Free shipping US Mainland and Canada, ships 3-5 days from order.